For those of us developing autonomous vehicles, there are plenty of things to worry about. Beyond the challenge of technological innovation, there’s the question of whether regulation will help or hinder us. There’s the state of infrastructure to consider, as well as the pace of consumer adoption. These are just a few of the variables that will dramatically influence the next mobile revolution. Still, there’s another essential dimension to address. 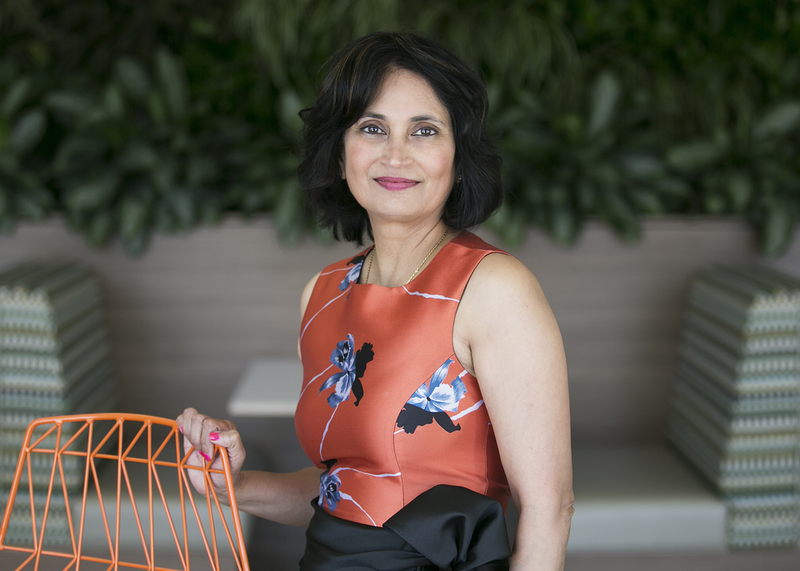 In this session, the CEO of NextEV USA, Padmasree Warrior, reveals what’s missing from our conversations around autonomy.